Free vegetable seedlings are available to local gardeners to plant in their gardens through the Plant.Grow.Share. program. When the seedlings mature and begin to produce vegetables, growers are encouraged to donate a portion of their harvest to Interfaith Social Services, to be distributed to food pantry clients. The Plant.Grow.Share. program helps the community focus on not only feeding, but nourishing, our neighbors in need. 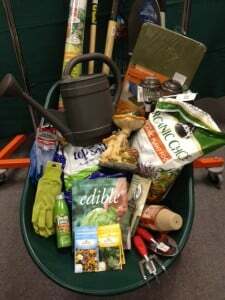 In an effort to get fresh local produce for our clients each spring and summer we ask backyard gardeners to plant an extra row for the hungry, and then donate it to the food pantry when harvested. To set an example each spring, volunteers plant a garden at our office in Quincy Center and on our rooftop. Interfaith’s food pantry garden shows that healthy food can be grown virtually anywhere. If you can’t grow produce then buy some from the supermarket. Fresh fruits and vegetables are the healthiest foods for you, but they are also the most expensive. 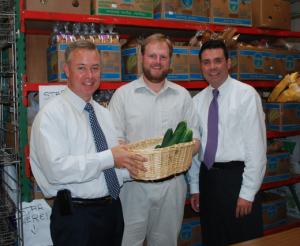 Help our food pantry clients and donate. 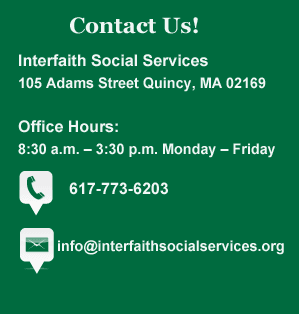 We accept donations from 8:30 am – 3:30 pm Monday through Friday and until 7pm on Tuesdays. Monetary donations can also be made here. 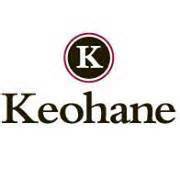 Keohane Funeral Homes generously donates the seedlings needed for these programs. Vegetable gardens are also planted at Keohane Funeral Homes locations in Quincy and South Weymouth.